• 02/21/2006 • Mrs L.M.S. Fleetwood, Lancs. 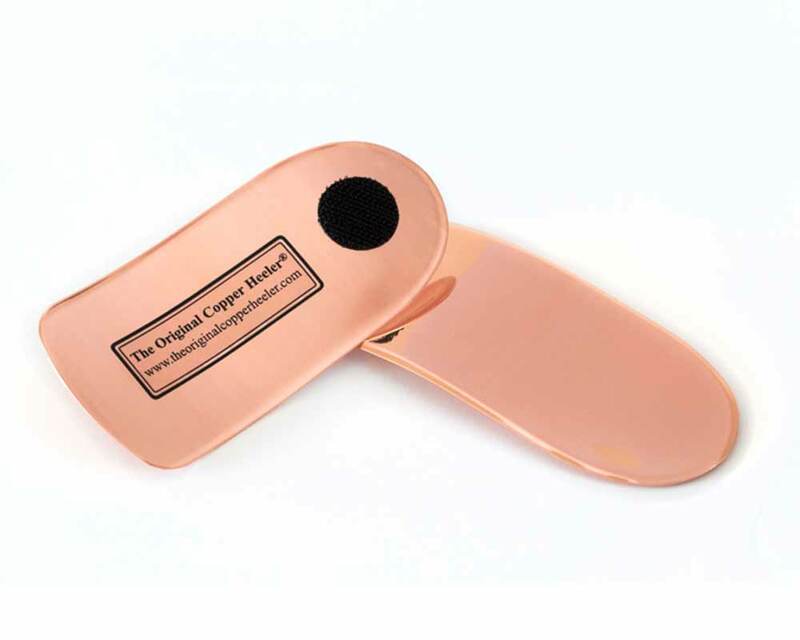 I felt I must write about the excellent copper insoles I received from you. After many years of suffering with arthritis these insoles have helped alleviate the pain tremendously. I have recommended them to all my relatives and friends.